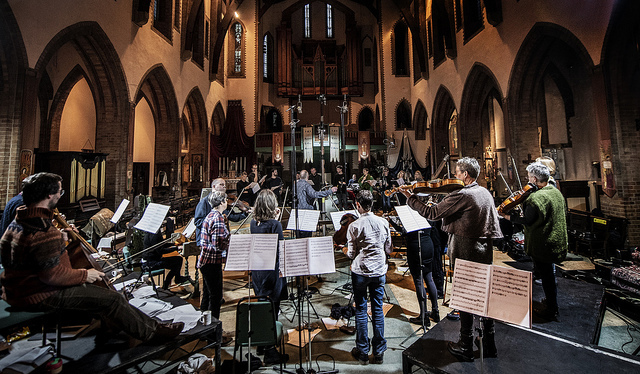 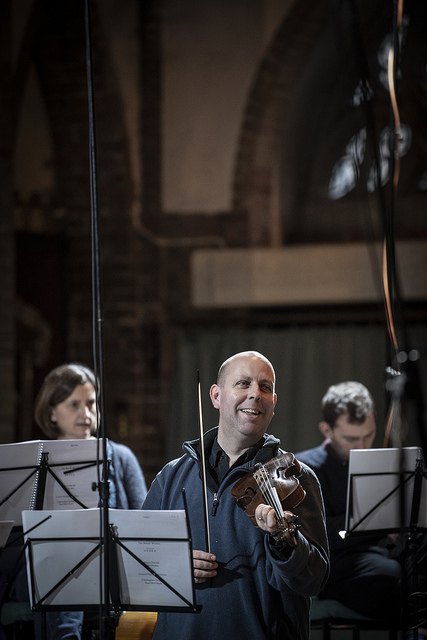 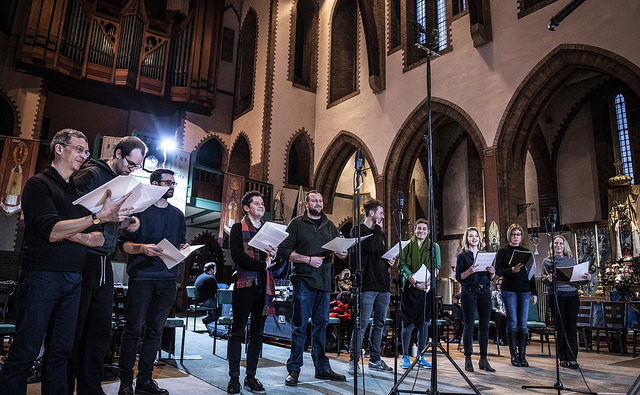 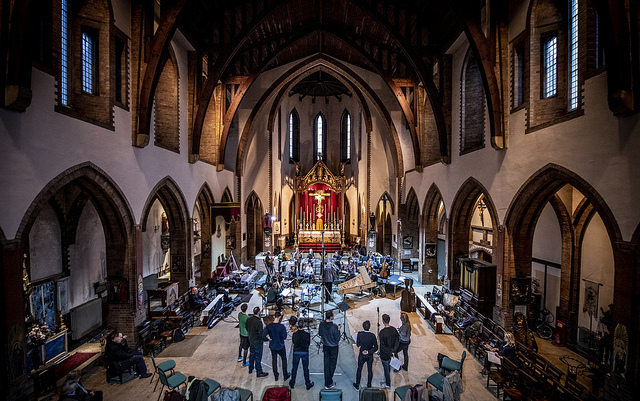 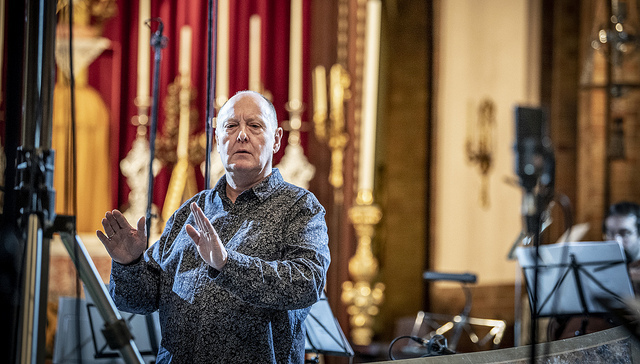 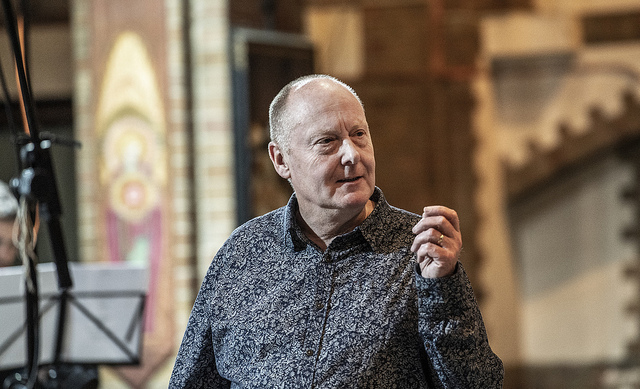 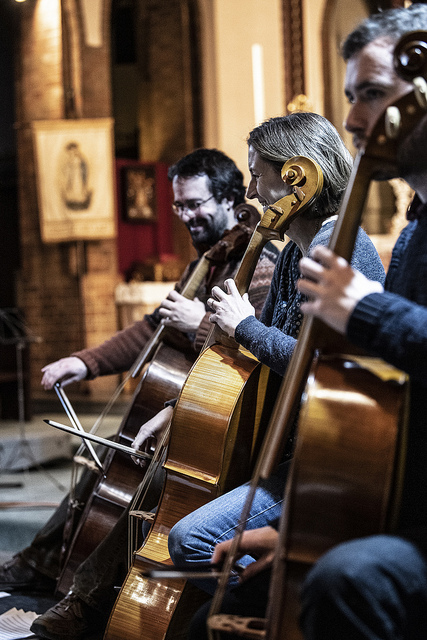 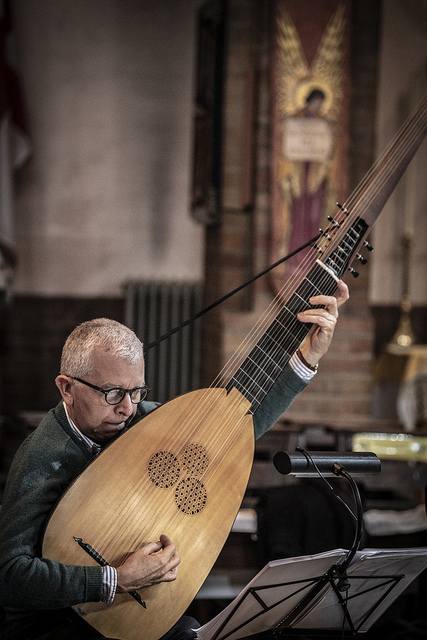 Over the first two weeks of January 2019, Gabrieli recorded Purcell’s two great semi-operas – The Fairy Queen and King Arthur – after more than two decades of research and performance. 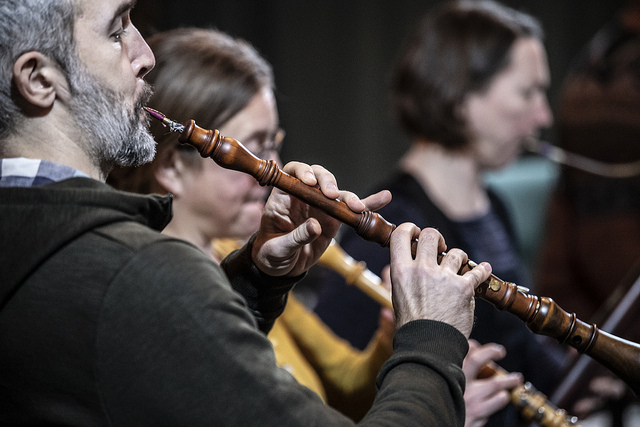 Employing newly rediscovered instrumental techniques, from bow-hold to truly natural trumpet-playing, and performing with a reduced string complement and expanded continuo section, these discs will set new benchmarks for innovation in historically-informed performance. 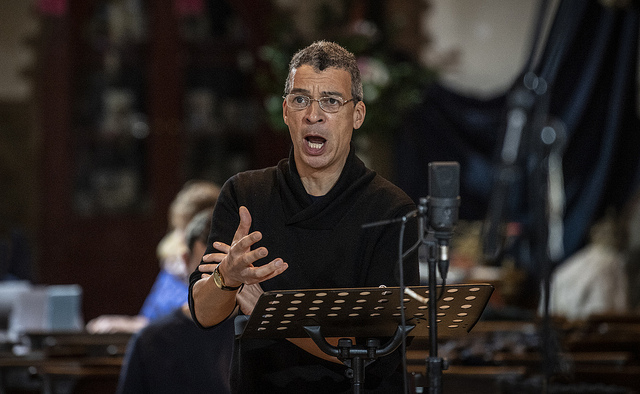 And with Carolyn Sampson and Roderick Williams leading an outstanding consort cast, Gabrieli’s traditional reputation for excellence is assured as well. 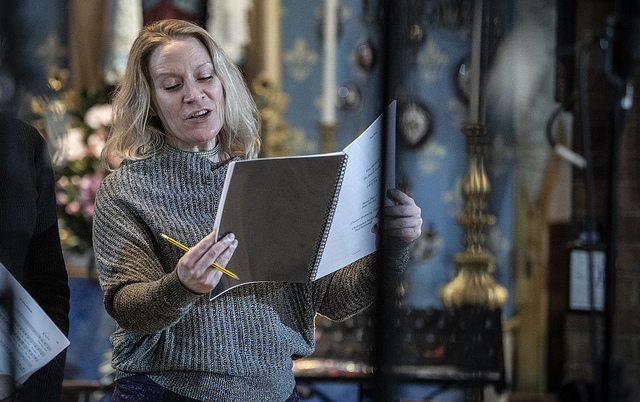 King Arthur will be available from Oct 2019, with The Fairy Queen scheduled for release in spring 2020.